Now it's your time to unlike some Fanpages which you dont wanna follow any more. So easy! =.= Have fun. 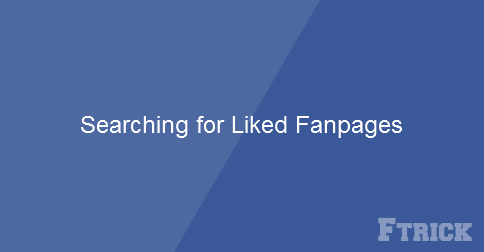 0 Response to "Searching for Liked Fanpages"